We are located across the street from the Ontario Mills Mall on the northside of 4th St.
At BJ's Restaurant & Brewhouse in Rancho Cucamonga, CA, we're constantly Pursuing Amazing™ to ensure that every dining experience will be incredible. We're committed to using top-quality ingredients in each and every one of our over 120 carefully crafted menu items. 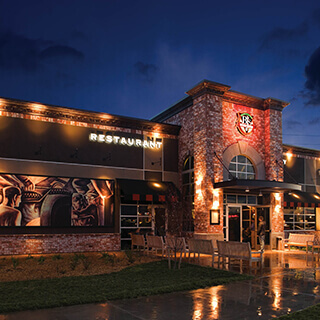 At BJ's, we have something for everyone to love whether you're looking for a snack or small bite, a signature pizza, a garden fresh salad, any of our delicious pasta favorites, a handcrafted burger, ribs, a perfectly-cooked steak and more. We also feature an extensive kids' menu, several gluten-free menu options and many lower calorie EnLIGHTened Entrees® that are sure to please even the most selective of diners. While you're here, sample some of our award-winning craft beers. Our team of brewers is dedicated to the art of brewing the best beer possible with high-quality ingredients. 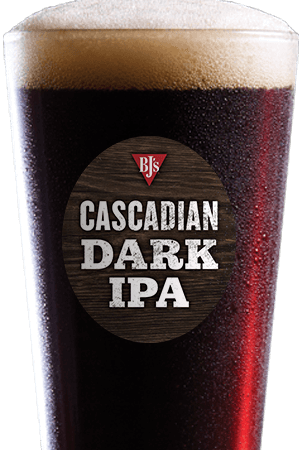 Our always on tap selection includes favorites such as Brewhouse Blonde®, Harvest Hefeweizen®, Jeremiah Red®, HopStorm® IPA and more. 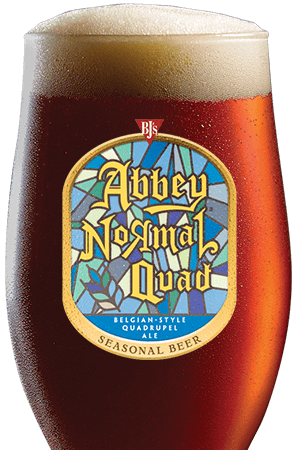 In addition, our top-quality limited edition Brewmaster's Reserve™ and our seasonal beer offerings round out a selection that is sure to please even the most discerning brew lover. 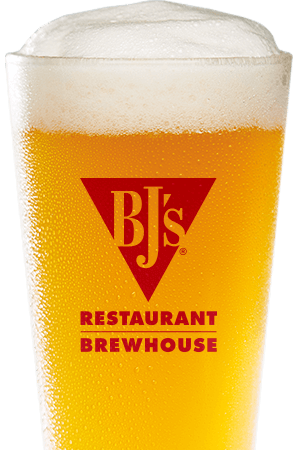 We look forward to seeing you soon and serving you in our friendly and relaxed atmosphere at BJ's Restaurant & Brewhouse in Rancho Cucamonga, CA! We are a fun family oriented atmosphere with great pizza and great craft beer.